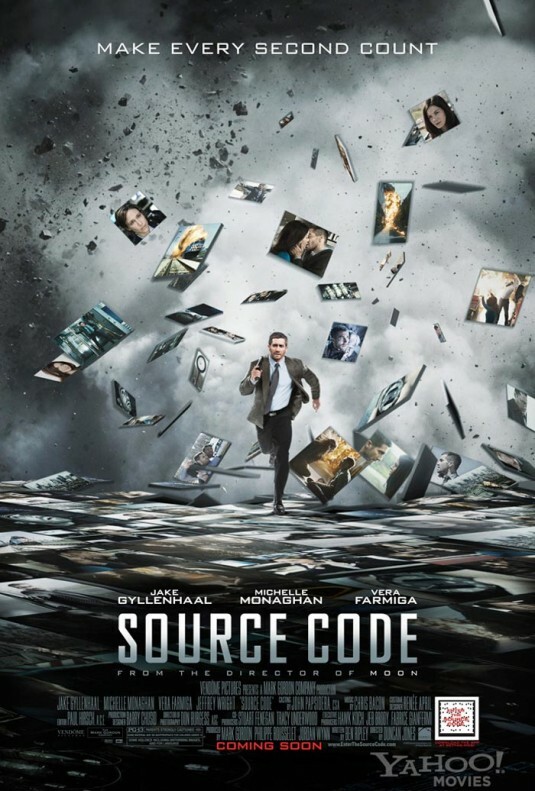 Source Code (wide) Director Duncan Jones (Moon) returns with an entry into the post-Inception genre of high-concept thrillers with this tale of a soldier (Jake Gyllenhaal) tasked with solving a mystery that requires him to repeatedly relive an eight minute train ride, Groundhog Day-style. 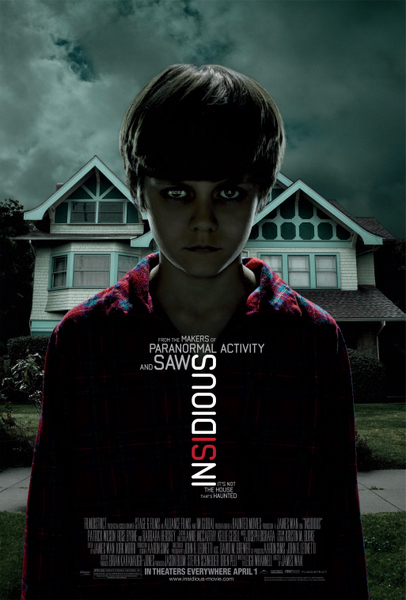 Insidious (wide) The creators of the Saw franchise reunite for a PG-13 rated haunted house film that is actually a ton of fun…to a point. 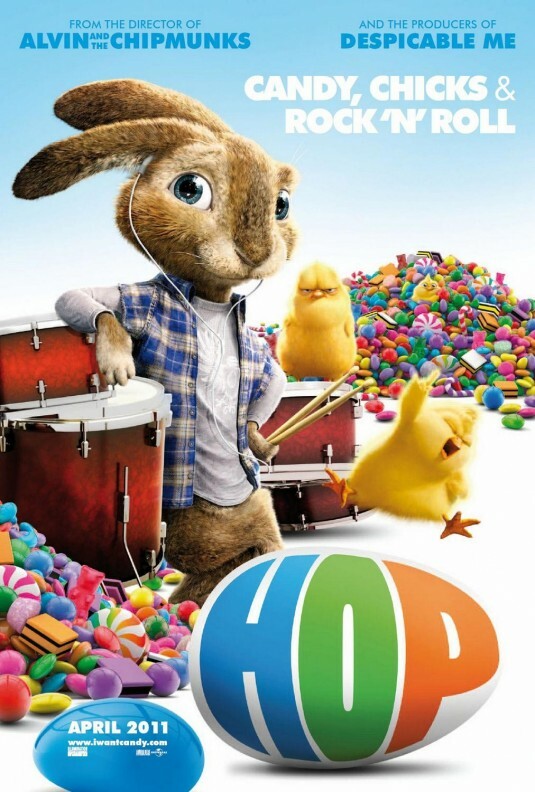 Hop (wide) Easter finally gets its own film in this live-action/CG hybrid starring the voice of Russell Brand. 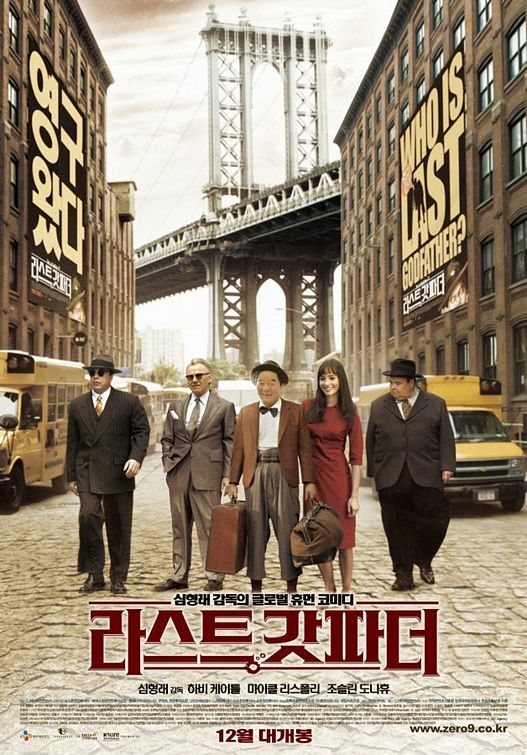 The Last Godfather (Riverview) Here’s an oddity: a Korean gangster comedy starring Harvey Keitel, Jason Mewes, and Jon Polito. It currently has a 2.5 rating on IMDb, I’ll definitely be checking it out for myself. 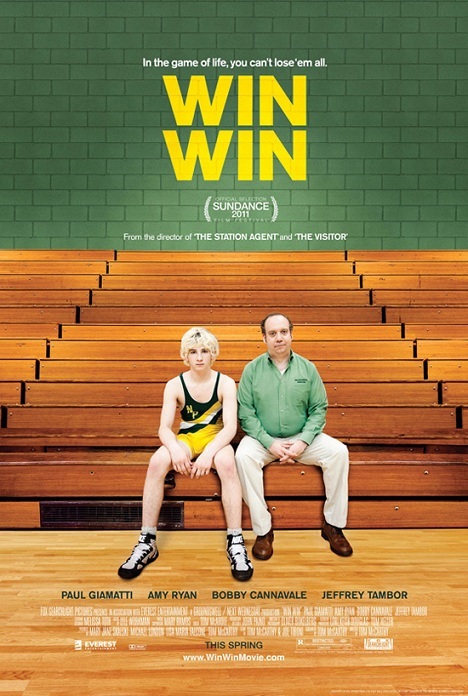 Win Win (Ritz Five) Director Thomas McCarthy (The Station Agent, The Visitor) returns with another typical (though enjoyable) exploration of oddball familial relationships that explores the recession against a backdrop of high school wrestling. 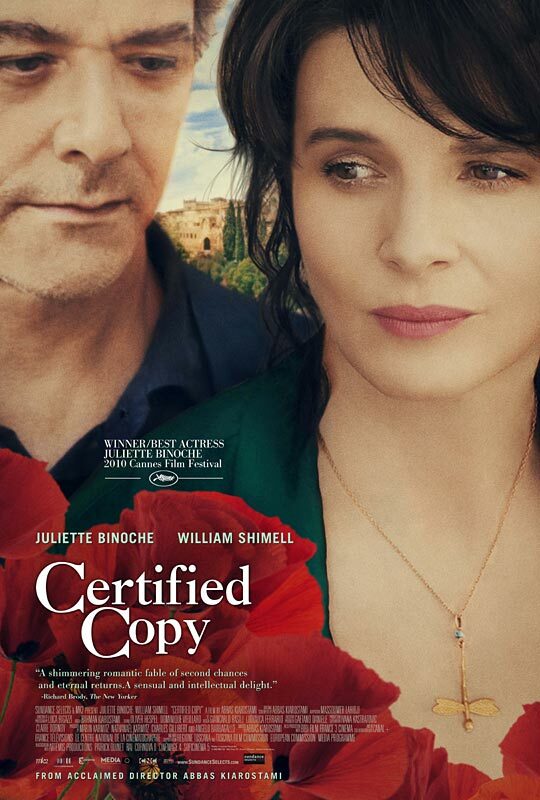 Certified Copy (Ritz Five) Brilliant director Abbas Kiarostami’s (Taste of Cherry) first work outside of his native Iran stars award winner Juliette Binoche as a gallery owner who spends a day playing pretend marriage with a new acquaintance. 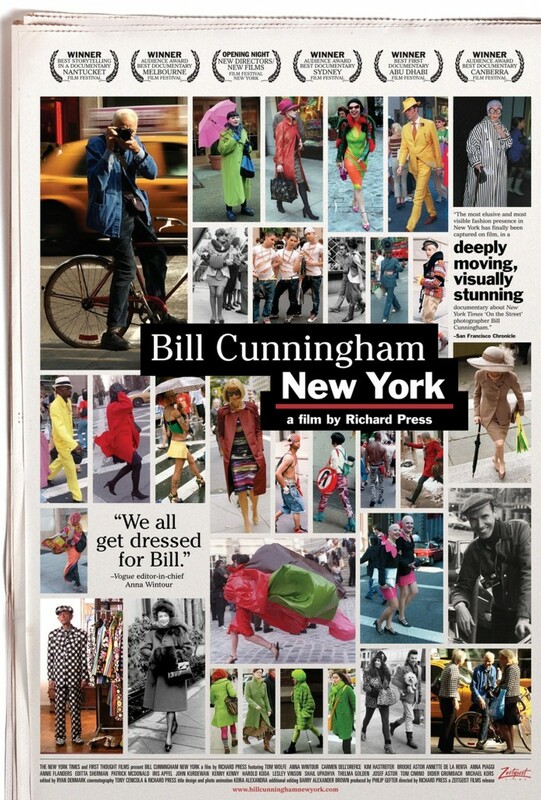 Bill Cunningham New York (Ritz at the Bourse) The titular New York Times fashion photographer/writer is the subject of this new documentary. 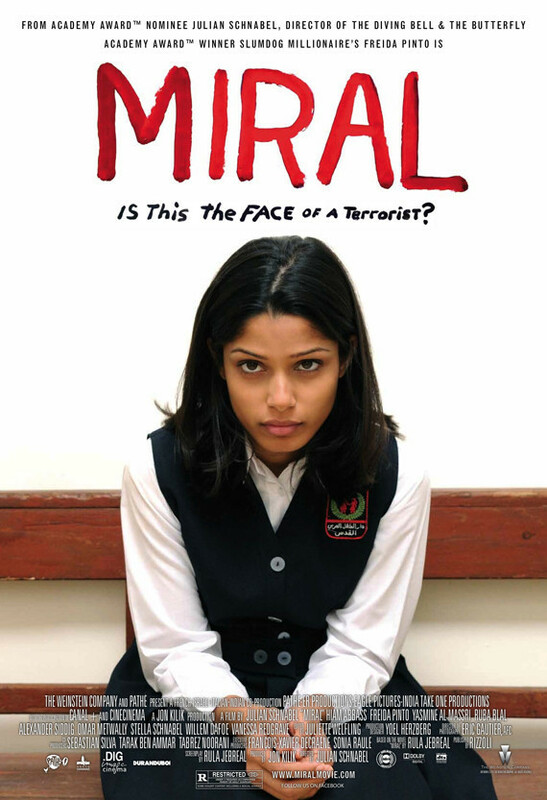 Miral (Ritz at the Bourse) Diary of a young girl growing up in East Jerusalem from director Julian Schnabel (The Diving Bell and the Butterfly, Before Night Falls). 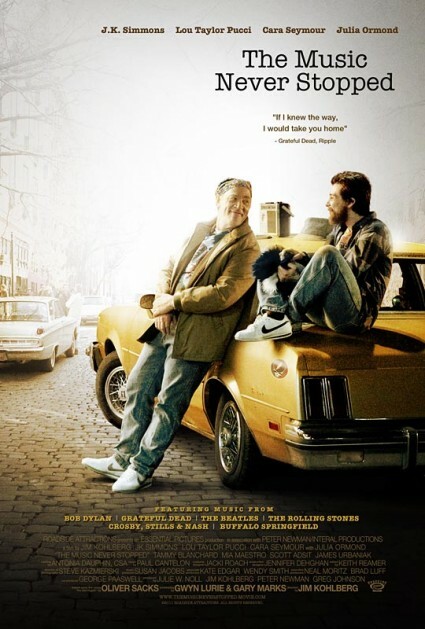 The Music Never Stopped (Ritz at the Bourse) Actor J.K. Simmons has been receiving acclaim for his portrayal of a father whose brain damaged son believes that he is living in the era of Vietnam.